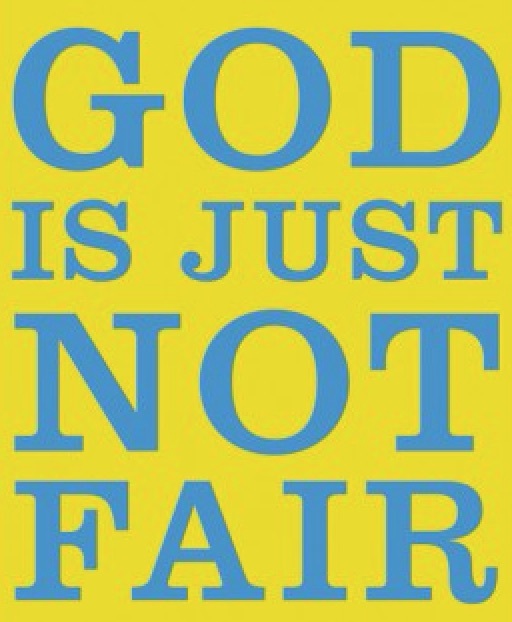 A Concord Pastor Comments: Homily 9/24: It just isn't fair! 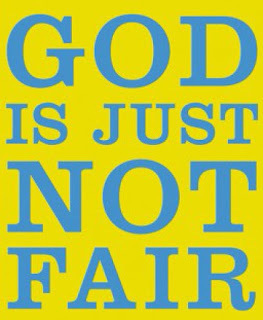 Homily 9/24: It just isn't fair! an effort on his part to get us to pay attention in church. may seem passé or pious or impractical even just plain foolish. when Jesus first spoke it. but it remains the word and message of Jesus. Our task is to discover its meaning for our own times. before we find a connection between this parable and today’s news. as those who worked a full shift. and at the expense of those who put in 40 or 40+ hours every week. against what we understand to be fair and equitable. - at least up to a point. (which may seem passé, pious impractical or just plain foolish). So, what’s a Christian to do? as people who want to espouse both mercy and justice? and love our neighbor as we would love ourselves. For Christians there is no other starting point. beyond our imagination or comprehension. in spite of how we receive or reject his love. to earn or merit God’s love. God’s mercy and love are pure gift. a beneficiary of God’s extravagant mercy. for all our deliberation and decisions on social and political matters. The Constitution of the United States is not our starting point. Campaign promises are not our starting point. The platforms of political parties aren’t our starting point. Current law and policies are not our starting point. The economy is not our starting point. and in our love of God and neighbor. the highest law, that binds us. the realization of God’s love and mercy in our midst. to make the ways and thoughts of God our own. bore the weight of our sins, in the heat of the day. equal shares of God’s mercy and love. but rather, according to his mercy and love. the thoughts and the ways of God. Thank you for this wise reflection of a puzzling parable. As many times as I've heard it, I never fully comprehended it till now. Blessings on your day! Having just read your homily, I applaud you! So often, it seems as we give lip service to the gospel message. Our lives and our world would be radically different if we actually took the gospel message to heart... and were transformed!